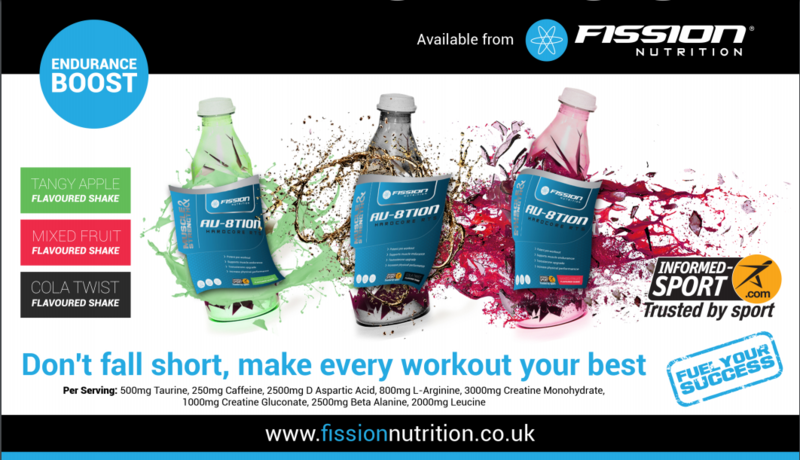 Fission Nutrition is determined to make a difference in your sporting nutrition by giving you the boost required to achieve your performance driven goals. 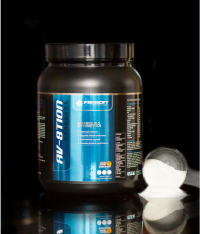 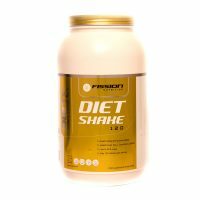 Every weight gainer we produce is clean and honest. 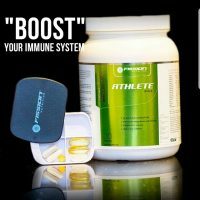 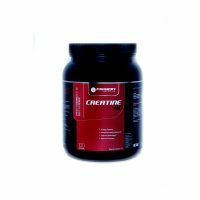 Whether you are looking for a post-workout or pre-workout supplement, our products will fit easily into your performance driven lifestyle. 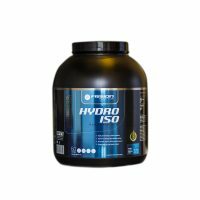 With everything else pointing the right direction, we advise you that you work hard in the gym to create an ecosystem where our vital ingredients can blend in and give you superior performance.